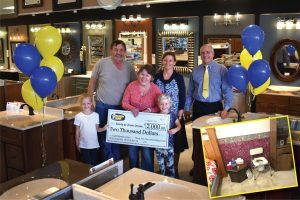 Congratulations to the winners of our 3rd Annual Ugly Bathroom Contest! 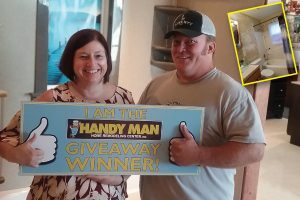 These winners were able to beat out 130 other entries to take home their prize. 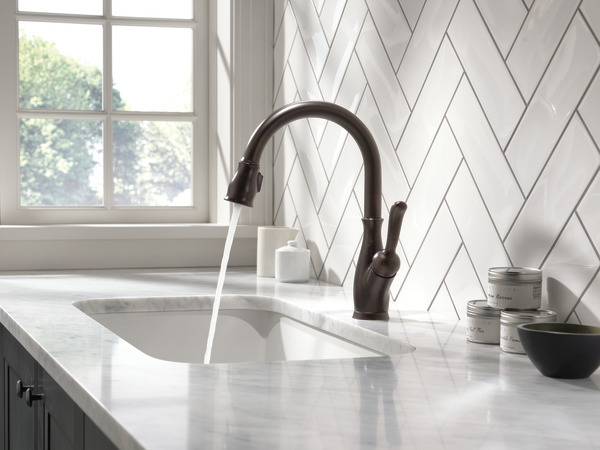 A new kitchen faucet can totally transform your workspace. It not only brings a beautiful new style into your home but it can also reduce your water usage and increase your dish-washing functionality! 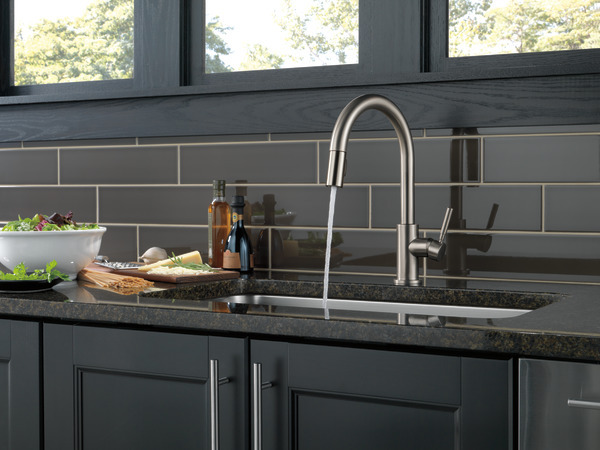 Delta Leland – This gorgeous Venetian bronze finish will stand out in a light-colored kitchen. 2. 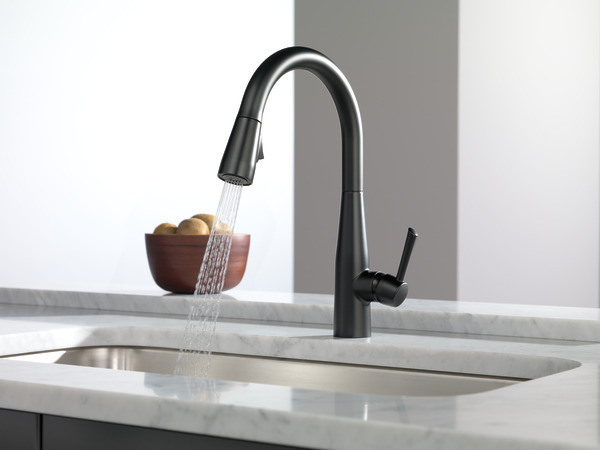 Moen Notch – The soft edges of the high-arc stainless faucet makes any kitchen cozier. 3. 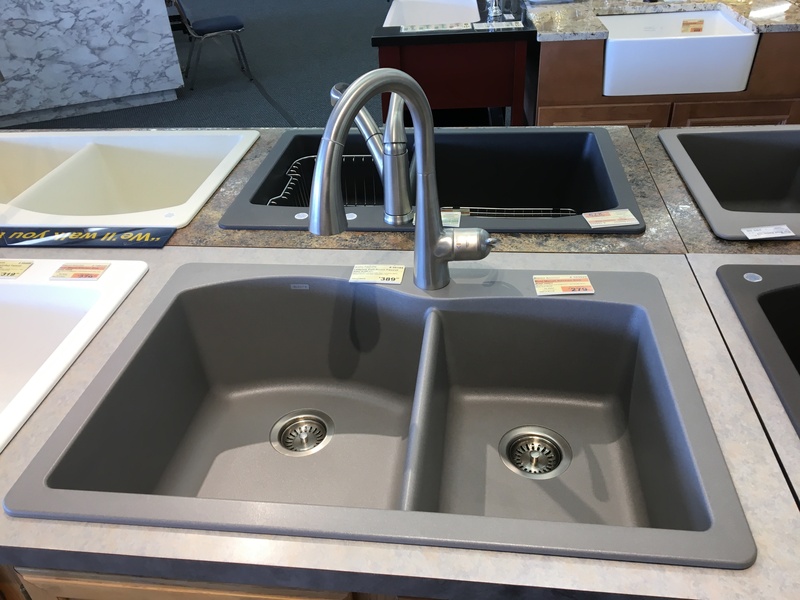 Delta Lewiston – This low-arc pull-out faucet makes small kitchens more functional. 4. 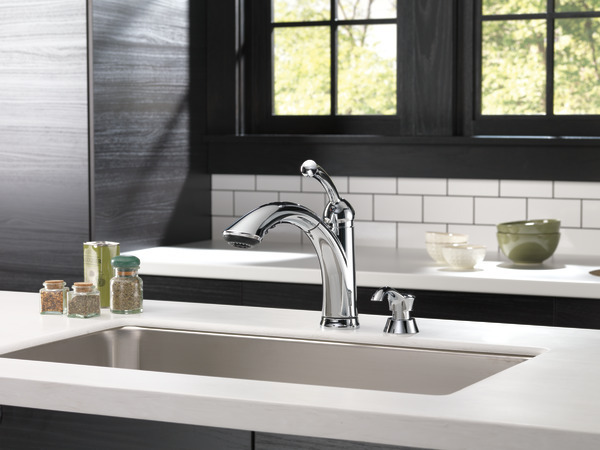 Moen Arbor – Sleek lines make the Arbor a perfect choice for any modern kitchen. 5. 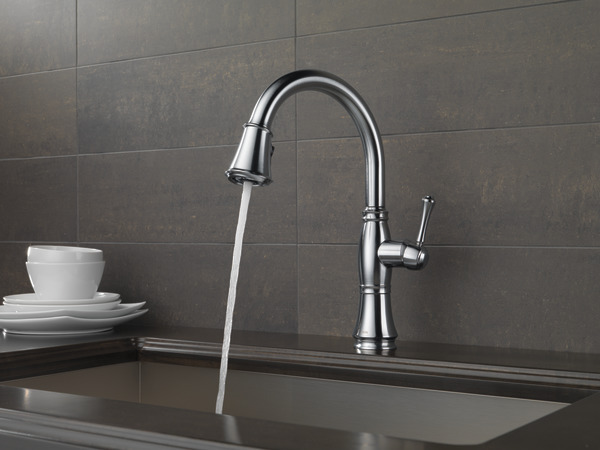 Delta Allentown – For a more professional style, choose the stainless Allentown faucet. 6. 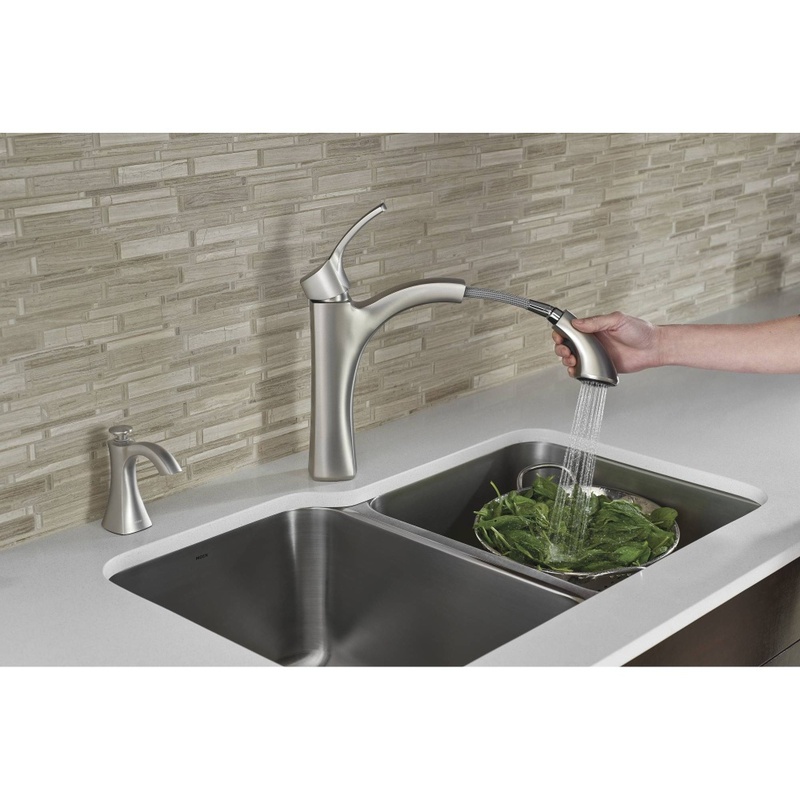 Moen Voss – This mid-height pull-out stainless faucet is a beautiful choice for a tight space. 7. Delta Essa – Matte black finish is becoming a popular choice in modern kitchens. 8. 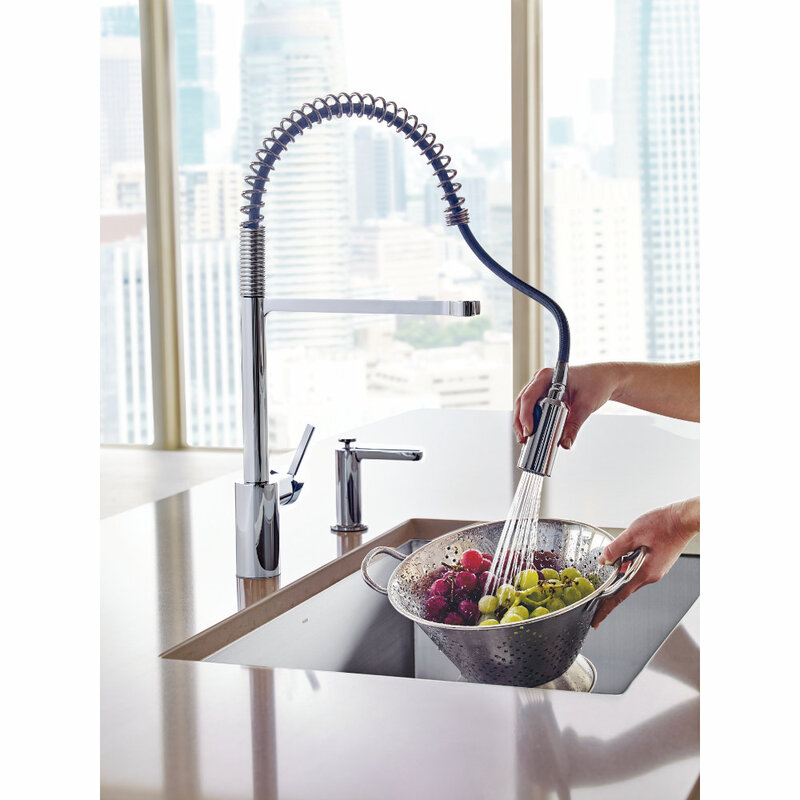 Moen Align – Turn your home into a professional kitchen with this tall spring-arc faucet. 9. 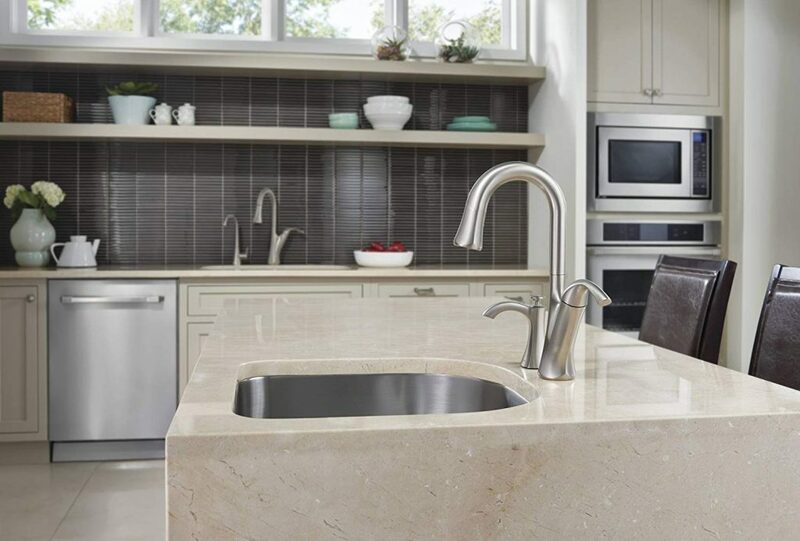 Delta Cassidy – A traditional faucet like the Cassidy is a great addition to a family home. 10. 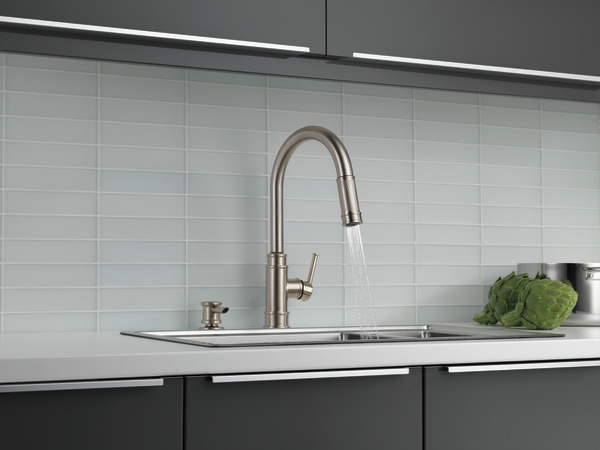 Delta Trask – Strong lines make the Trask a perfect choice for a dark kitchen. Is your bathroom ready for an upgrade? 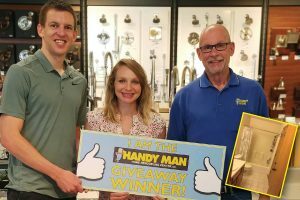 Homeowners are making master bathrooms a priority while building or remodeling. 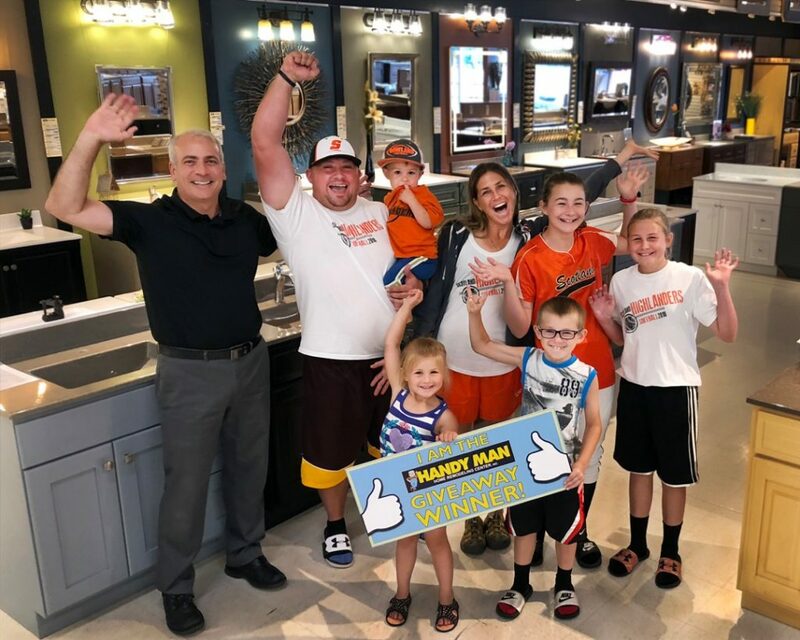 Especially for parents, a master bathroom can be a place to escape and find peace when the rest of the house is filled with noise, toys, and messes. 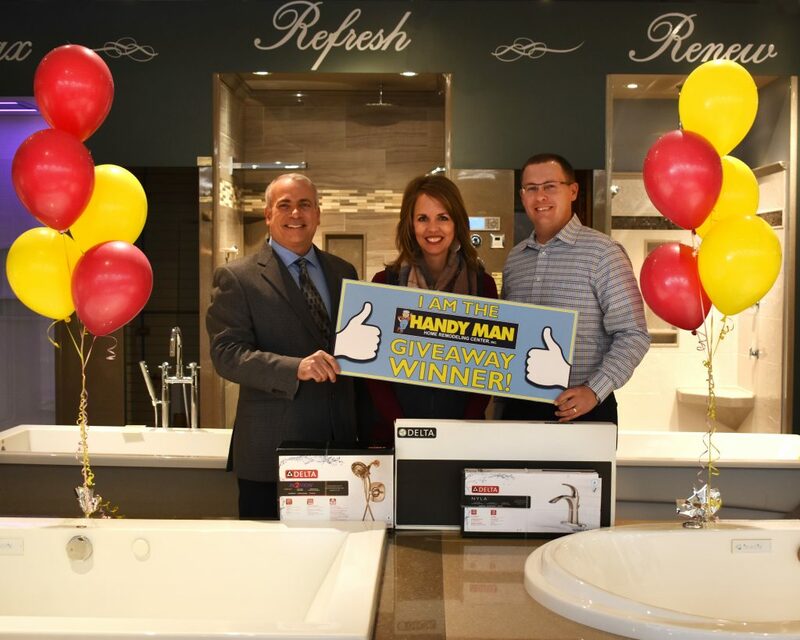 In order to create a sanctuary in your own home, consider making room for a freestanding bathtub. Freestanding tubs are most often installed in large bathrooms as statement pieces. Some have become more like sculptures with unique curves and lines. 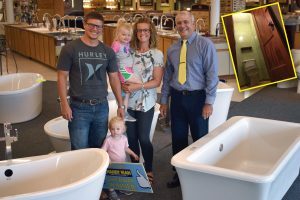 As our society’s preferences have moved to showering more often than bathing, freestanding tubs are rarely even used in homes, but the style alone brings a relaxing peace-of-mind. And when you set aside a little time to relax in your tub, it might inspire you to use it more often. 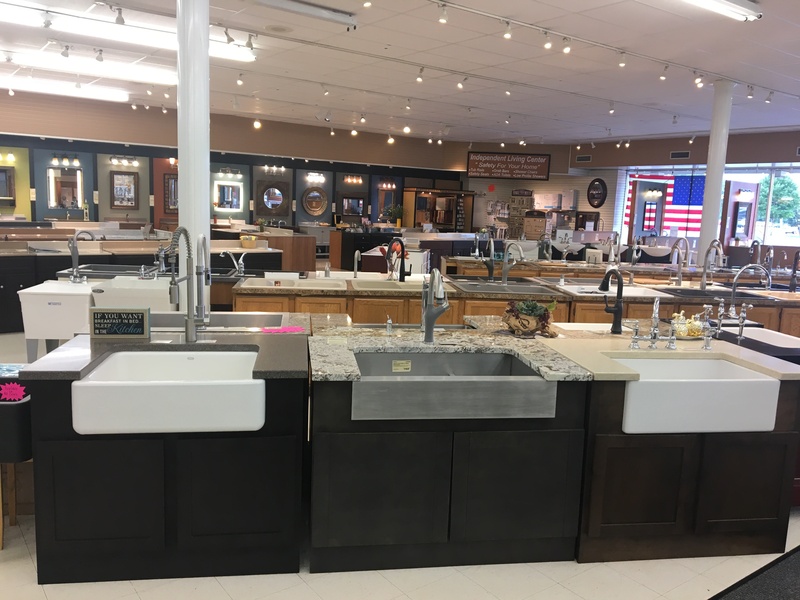 There are many tub styles to choose from, whether you are interested in a traditional clawfoot tub or a minimalist tub with sleek thin edges and long lines. They come in ovals, rectangles and some even have a wall-side so it can create a ledge for soaps or candles as it rests against the wall. 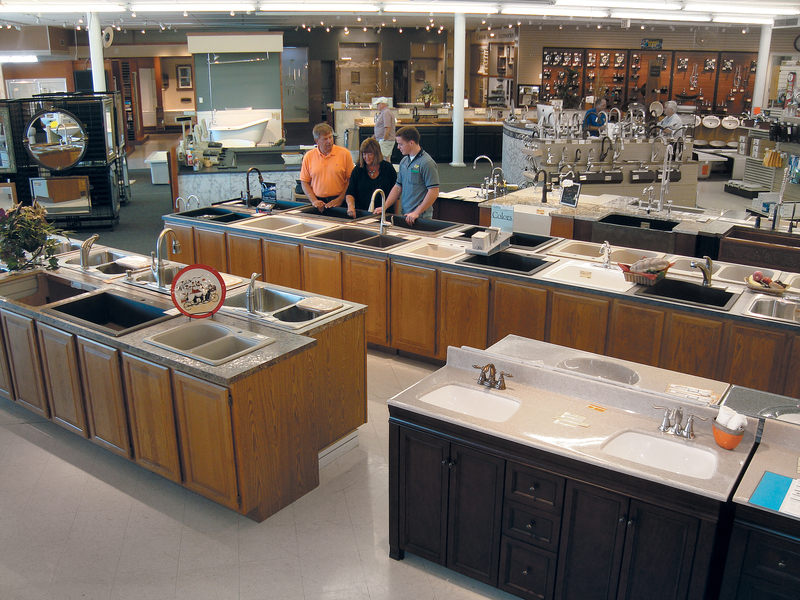 Unlike built-in tubs, the options are endless when it comes to freestanding tubs. Traditional white, deep black, or stunning copper can all be found to create something truly unique. 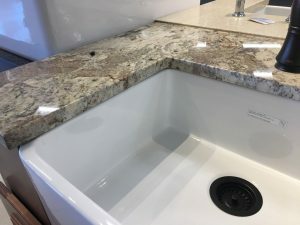 While freestanding tubs are on-trend, drop-in tubs continue to lead the industry for their ability to provide jets, air, and other therapeutic options that can be difficult to find in freestanding tubs. 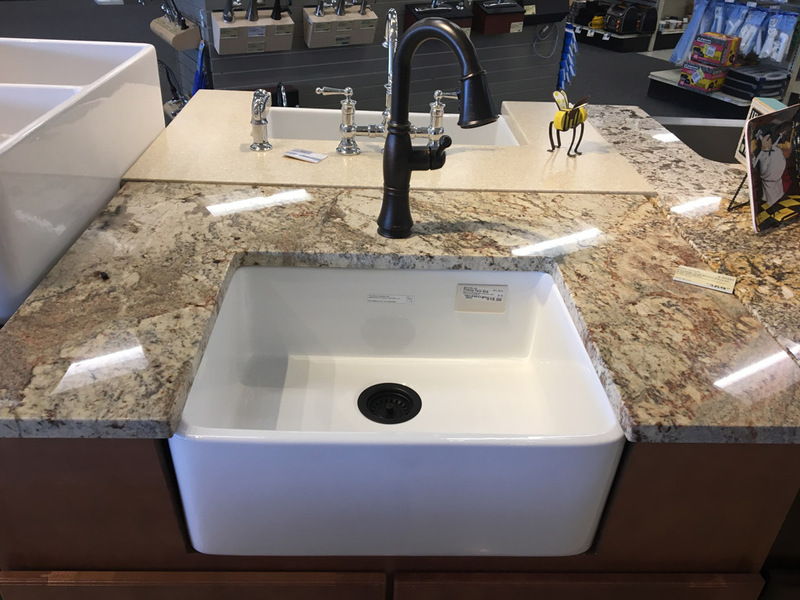 Whatever is your style, don’t overlook the bathtub in your next remodel. We recommend having at least one bathtub in your home for children, dogs, and resale value. 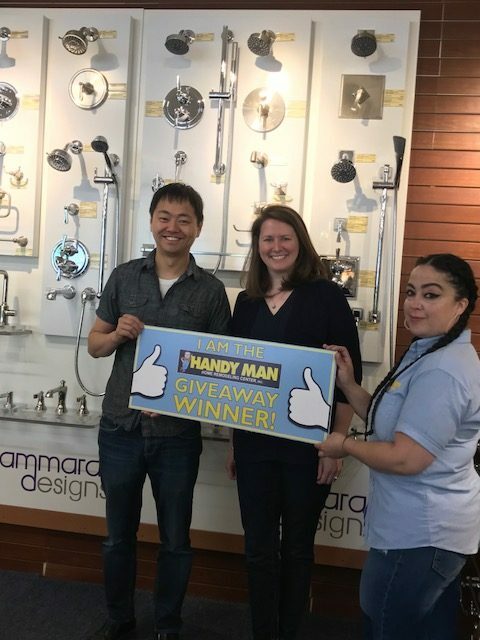 The helpful staff at Handy Man will walk you through your options and help you find the right tub for you! PS. Enhance any bath with Epsom salt and essential oils. The different scents and products have properties that can enhance your day in unique ways. Lavender oils are known to relax people, which means it would be a great addition to your bath right before bed. Epsom salts relieve tension and inflammation in the body when added to the bath water. There are many health benefits of bathing with added products, but most important is the time that is taken to focus on your well-being while relaxing in quiet solitude. 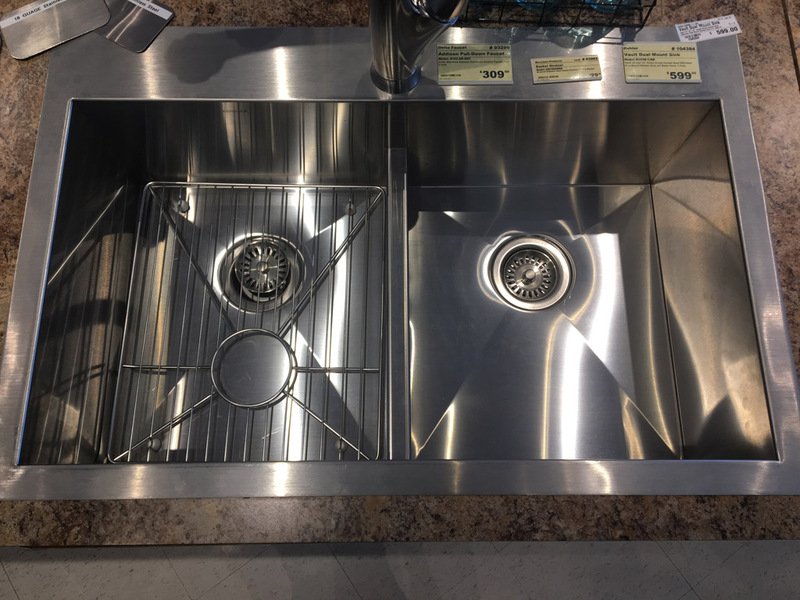 Straight sides give you more room to place dishes. Lets you arrange more glasses and dishes on the bottom of the sink without them falling over. 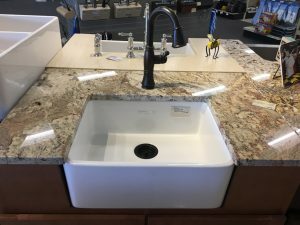 Goes along with flat bottom, leaving more room in the sink for upright dishes. Gives extra flat space in the front of the sink and allows room for more storage under the sink. 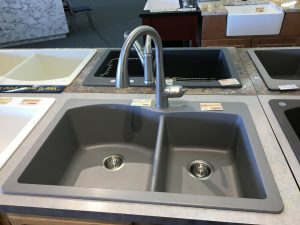 Provides for deeper immersion of large pots and pans as well as less splash from powerful faucets. 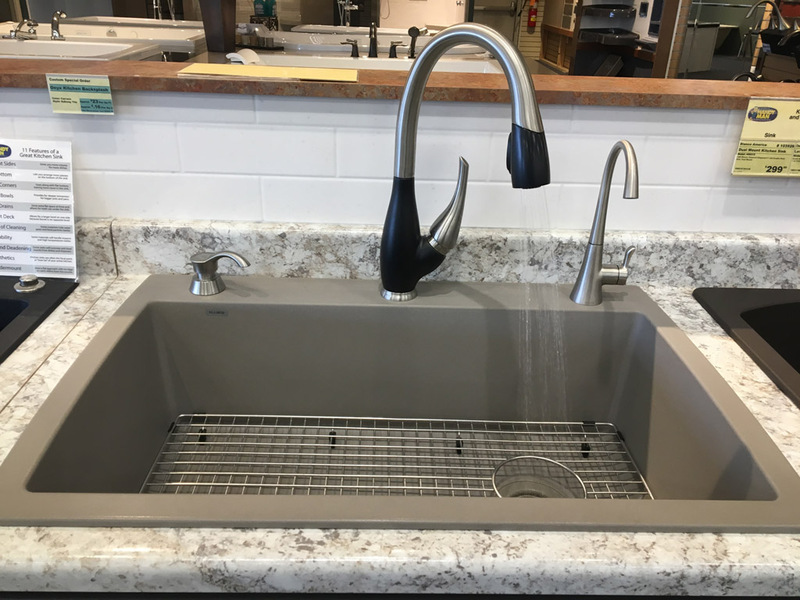 Allows for a larger bowl on one side because the faucet is on the opposite bowl. 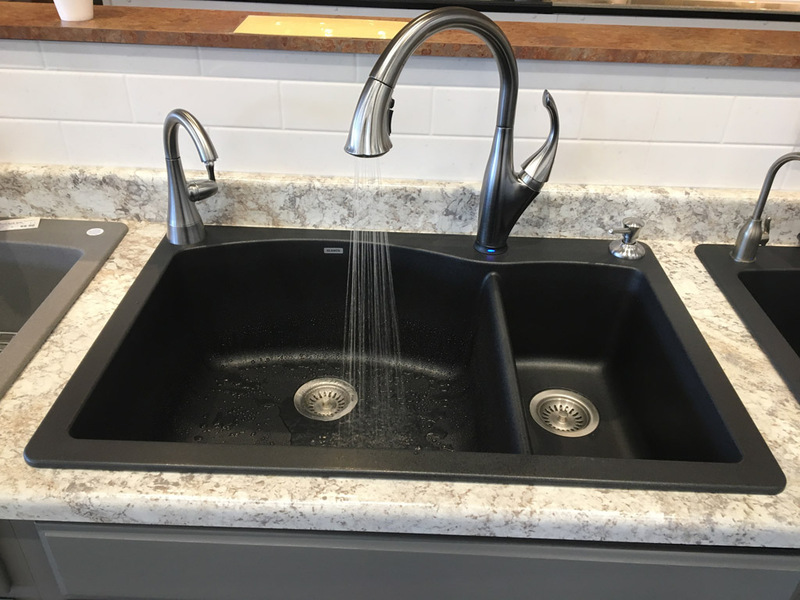 Some materials hide water spots and food particles better. 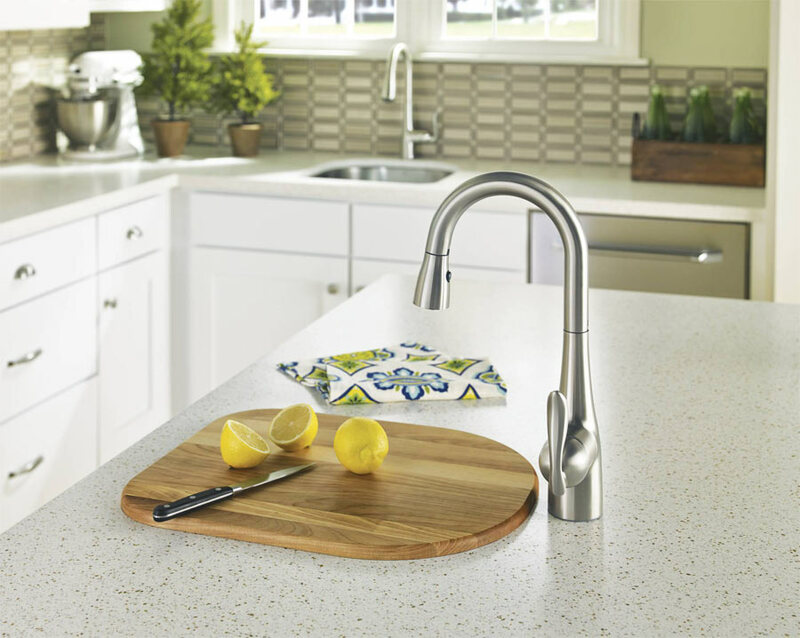 Others have antimicrobial finishes that help keep your kitchen clean. Some materials will handle impacts and high temperatures better. BLANCO Silgranit® is scratch resistant and handles heat up to 536° F, making it a safe place to put hot pans. 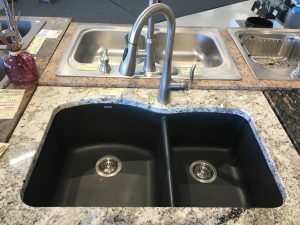 Some sinks will resonate with loud sounds from dishes and disposers. Some materials absorb the sound better than others. 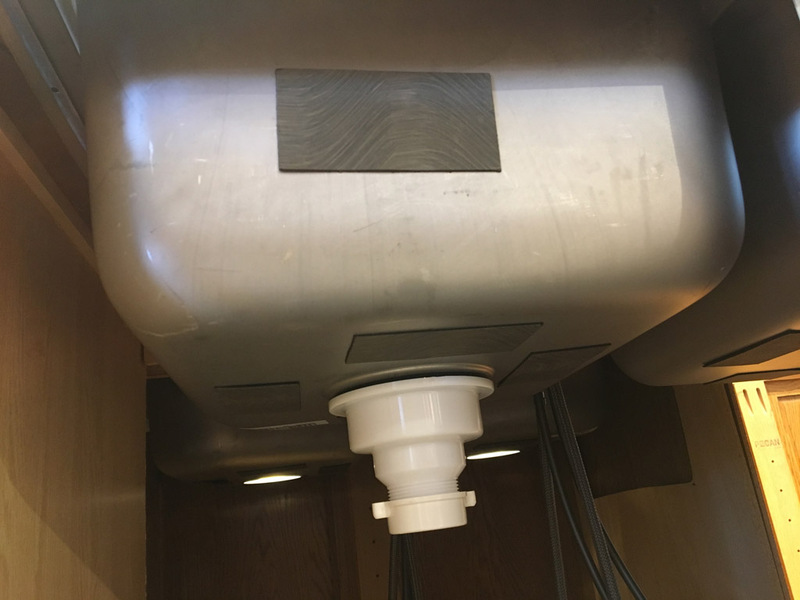 If you are buying stainless steel make sure there are deadening pads on the underside. 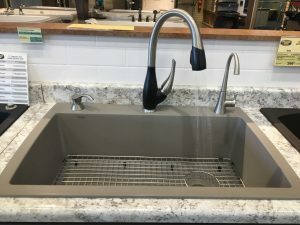 Kitchen sinks are often the focal point or “bow-tie” of our entire kitchen. They need to look good! 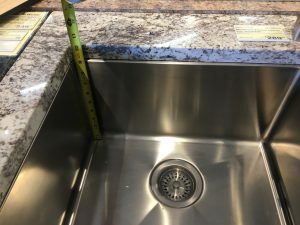 Debris can be easily swept into the sink from the counter with this no-ridge approach.